I know I have talked quite a bit about social media in my posts, but there’s so much that social media can do for your business. As I have said many times, social media is a must for your business, and not only is it great for advertising, but it’s free! Since starting in 2010 Instagram now has over 150 millions monthly users. 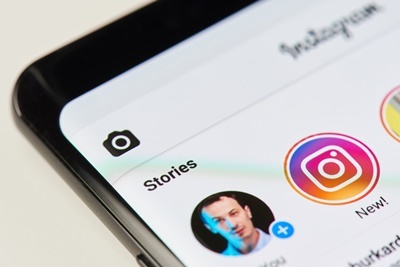 So you know that Instagram is one of the best places to advertise, but you don’t quite know how to start it and make it work. Well, that’s okay because I’m going to tell you how to make your Instagram business account productive. One: Set up a business account. Business accounts have things that personal accounts don’t, such as showing your business location, phone number, and email, useful stats. Two: Get posting. Start thinking up some post material and get busy posting on your account. 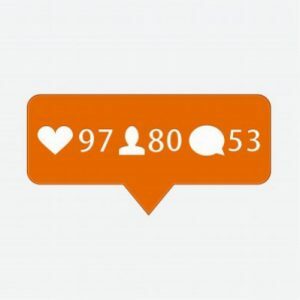 In order to have a successful Instagram, your account must be active. Post at least two or three times a day, the more the better! Make sure that every post has a good caption and lots of hashtags. Hashtags are the key to getting followers, so make sure they’re good ones. Three: Interact. In order to gain followers, you must visit other accounts, comment, and like photos. The more you interact, the more you get noticed. When people see you commenting on there post they go to check your page out. Another huge and very important aspect of Instagram is the Instagram Stories. They show up across the top of the “home page” of your app, and if someone starts following your account they automatically see your stories. There’s so much you can talk about on the “Insta stories”. Do a day in the life, talk about a sale that’s coming up, and hold a poll to see if your follows like this or that better. You can also save your stories so people that didn’t get a chance to look at them in the 24 hours can. You can put them in different category and they go at the top of your profile above your photos. Remember, keep things lively and engaging. You don’t want people losing interest! Be more casual in your stories than you usually are. People love having you talk with them like you are friends and not like you’re trying to just sell a product. 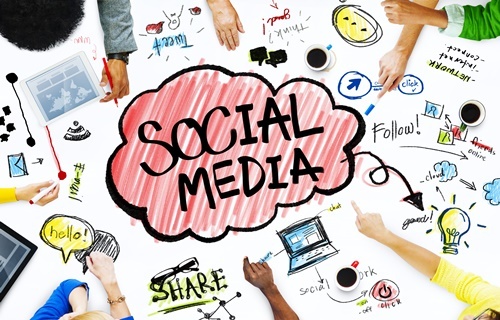 Do you need a Social Media team? Every good businessman knows the answer to that question. There are no buts, no what ifs, you need a social media team. We’ve talked a lot about social media, but we haven’t yet talked about what, or rather WHO you need to make those social media platforms work. When you have a business, in order to make the business run smoothly you need hard-working employees, and yes, also a good social media team. Because, as I have said many times, every good business should use social media to promote their company, and in order to make your social media platforms be productive, every good business needs a social media team. 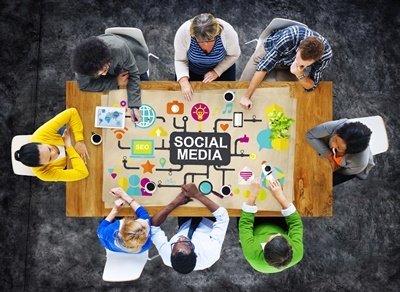 The number of employees on your social media team can vary by the size of your business. 3-6 is a good amount to start with, and if you feel like you should add more, or your business starts to grow, add a couple more until you find an amount that works for you. A good team for each should consist of: Two people for blogging, one for Instagram, one for Facebook, and one for Pinterest and Twitter. 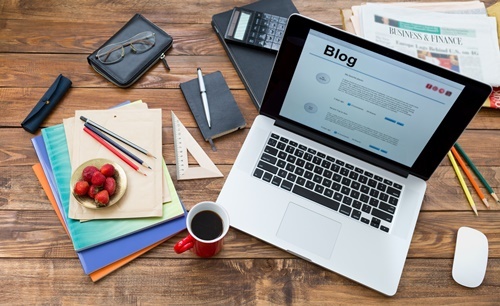 Now you might be thinking, “ Why two for blogging and only one for Pinterest and Twitter together?” That’s a good question! 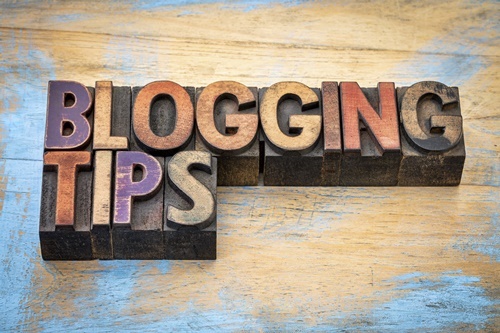 When you have a blog for your business you’re going to want to have a couple of people writing blog posts, so you can have at least three blog posts a week, if not more. You can have them work together (one writing, the other editing) or separately. And you’re probably going to need only one for Pinterest and Twitter because they don’t get as much business coming through. But if either of these social media platforms begins to grow and get more followers don’t hesitate to hire another employee to take one over! 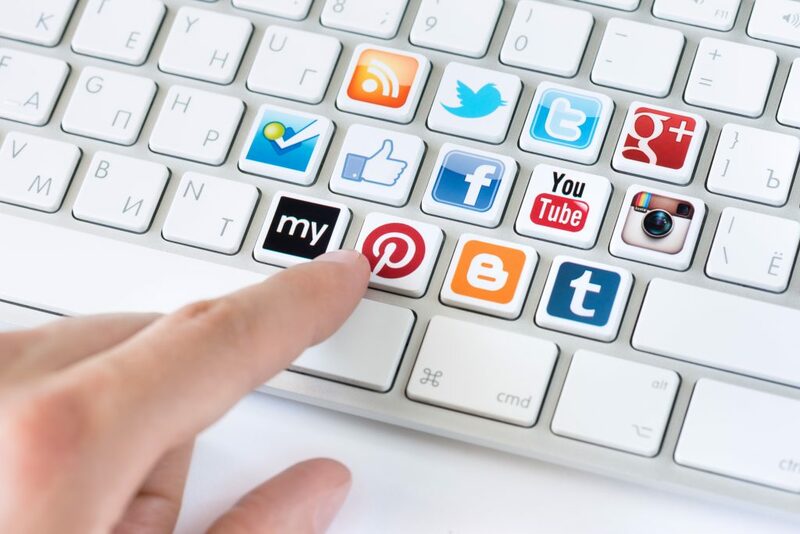 When it comes to your social media platforms don’t risk it. More is better, is the rule in this area. 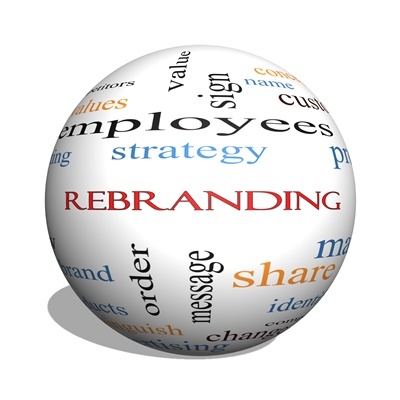 Each employee should have their own social platform making it so that they can spend more time on thinking up new strategies and be devoting more time to that one platform. You’re also going to want to have an overseer of the team, someone that the others can go to if they need help with something or have a quick question. One way to get the perfect overseer would be to have one of the people who curate a platform and you seeing taking a strong lead be that person or you could just bring someone in from the outside that specializes in social media. Either way works, you just have to make sure you have someone to oversee things. Our social media team has helped us a lot, and we believe that yours can too. So get together that awesome social media team that I know you can have and get busy! Posted on April 18, 2018 April 18, 2018 Author Sam RyanCategories Social MediaTags business, socialmediaLeave a comment on Do you need a Social Media team? 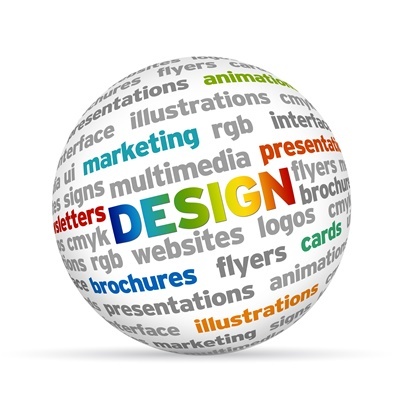 Graphic design is one of the most important aspect in a business. Why? Well, because when you start a business your website, along with your social media accounts, have to look more than just “okay”. They have to look professional, clean, and, most importantly, speak for your company. And, well some (very few) of us are good with graphic design most of us are not. That’s where the benefits of having a designer working with you comes in. 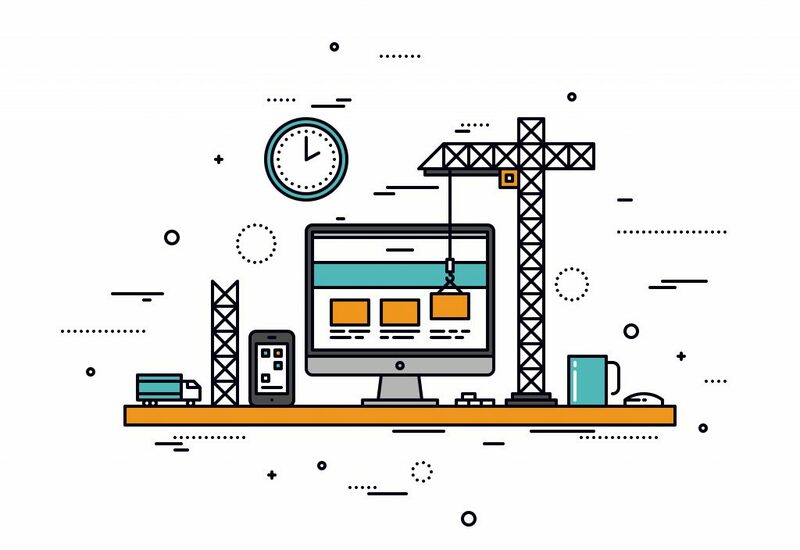 Designers will become your best friends when it comes to making your website, social media platforms, and blog look AMAZING. 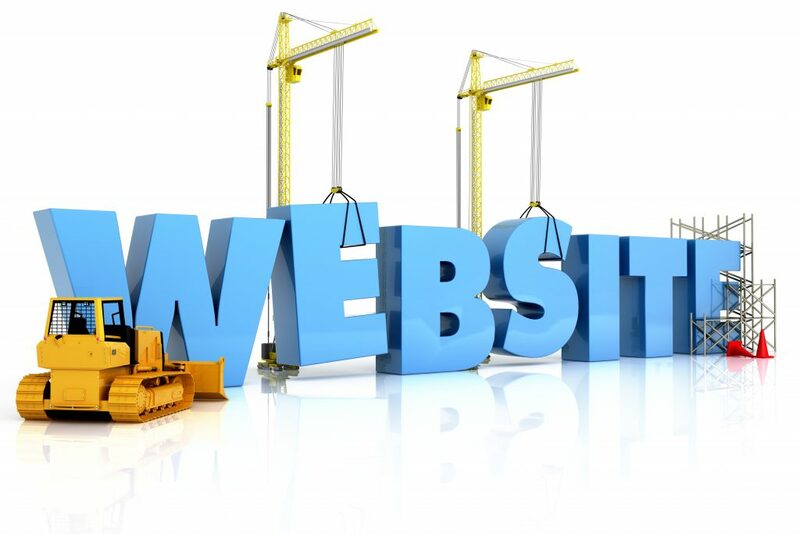 A little unsure about how to make your website look professional? 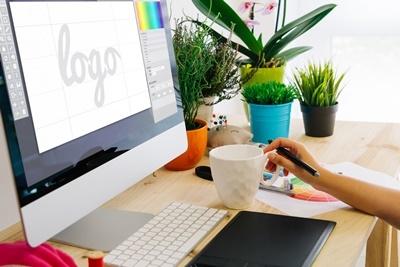 Have an idea about what you want your business’ logo to look like but not sure? That’s where designers come in. They’ll take the vague idea you’ve got for your site and turn it into just what you are looking for. Graphic design takes your business to the next level. One of the tough parts about graphic design is finding the right designers. And we understand that. Trust me, I know as well as anyone how difficult it can be. Nobody likes to research about the best designers for hours, or waste money working with an artist, only to have them not meet your standards. Well, when you sign up with Flocksy you don’t have to worry about that. Now, before you think I’m crazy let me tell you, it’s true. All you have to do is sign up, fill out a design brief, and get your design! Yup, it’s that simple. And the quality of your design is only the best. Now this process only works this way if you sign up with a graphic design business that has one set price for all the work you want done. Otherwise you might have to pay every time you want any (even minor) change done to a design. You want to have the best of everything for your business, and that includes Graphic Design. Not only do you want (and need!) graphics to promote your business, but you want the best graphic design team you can get. When you think of using social media other that for recreation you probably think of it being a lot of hard work and time consuming. Yes, you are right, but what about all the wonderful benefits that come with that hard work and precious time? I’m going to tell you three benefits of using social media for business and than you can decide for yourself if it’s worth it or not! Free advertisement: When you get a Facebook , Twitter, or Instagram account for your business you get free advertisement for your business. In my opinion there’s nothing better! 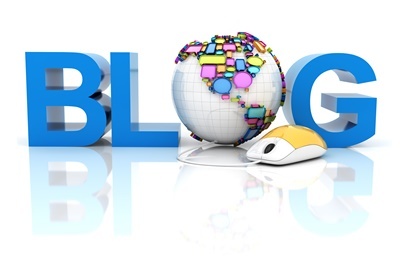 You gain interested followers and potential clients and with one click your post can reach out to them. Advertising is a big expense for your company, so by getting a social media account you’re cutting that expense in half. Interacting one on one with customers: Getting to interact with your customers one on one is a huge benefit of social media. You have the opportunity to talk back and forth with your customers, being more relaxed and casual than you normally would on your site. They can ask you questions on Instagram, Facebook, and Pinterest that they may not feel comfortable asking you on your site. You get to see a little bit into their personal life, and you can show them a little bit of yours. Tell People about the Latest Happenings: Think how easy it is to tell your customers about the 40% off sale you’re having, or those new arrivals that are in the shop! You can let your customers know about the latest deals that they probably wouldn’t have known of otherwise. And don’t forget, the more excited you are about these deals, the more excited your customers will be. If you tell your social media followers about a sale ahead of time you can almost be sure that you’ll have twice the amount of customers coming to your store for the sale you told them about! This is a tried and true approach that many people are already using to gain clients, communicate better, and have a greater growth reach. We see it working in our business and know it can work for you too! Instagram, Facebook, Twitter, Pinterest, Tumbler, YouTube. In a world of so many social platforms how do you know which ones you REALLY need? Obliviously it would be nice to have them all, but, let’s be real, you can only focus on so many accounts at once, and there’s got to be the best one, right? Facebook is a no-brainer. Come on, even your Grandmother is on Facebook. Even though many are moving on and Facebook is not used quite as much as it was a couple years ago, it’s still the most used social media platform. You need a Facebook page for your business, and you need to use it. Instagram is up and coming. More and more businesses are finding a way to reach their clients though Instagram and it’s working well. We really recommend Instagram as a way to reach out to your audience, let them know what’s new, and engage with them. Twitter is also a must-have. Let others know what’s up, keep is simple, to the point, and fun. Got a new product, a update, a fun fact? Tweet and let everyone know in seconds without having to spend to much time writing it out. Pinterest might not get used quite as much as other social media platforms, but it is just as important, maybe even more important, for your business as other social media platforms. People are able to pin something faster then they are to post on Instagram or FB and save it for later. Besides being more time efficient Pinterest is also great for your business in many others way. Unfortunately there are too many to include in one paragraph. Other social media accounts are good, and important, but this is what we think are the best, if you’re only having four, start with these and then add more. Give it a shot and see if they help you has much as they have helped us! Thank you for your time, please feel free to ask any questions you might have.